A thin week for new releases is dominated by one oddball comic-book adventure, and the latest remake of a classic love story. 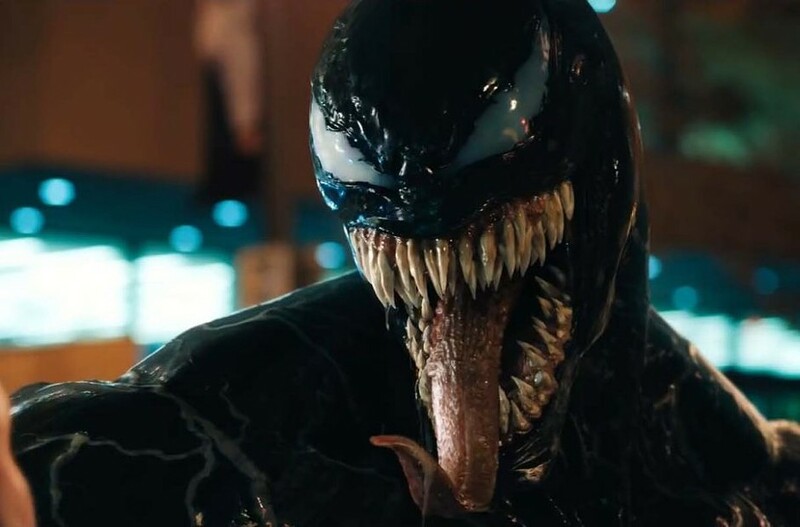 A weird, unhinged Tom Hardy performance makes Venom at least occasionally a guilty pleasure. Monsters and Men provides a powerful character study of what you're willing to sacrifice in the name of justice. In this week's feature review, Bradley Cooper's A Star Is Born provides a unique vision that makes it good, but also keeps it from being great. Also opening this week, but not screened for press: Gentrification in Spanish Harlem affects the lives of two Puerto Rican brothers in Shine.